Whatever your specific interests, budget or travel dates, we will put together an unforgettable trip of a lifetime for you. 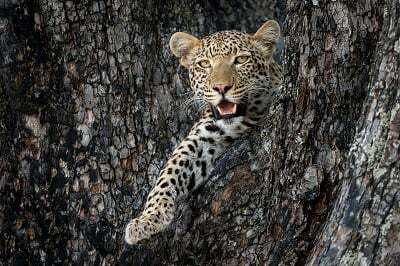 The itineraries that you will find here are based on previous trips that our clients have taken to Zambia. 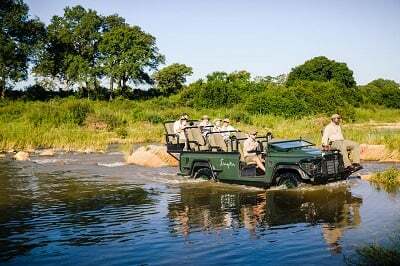 However, the options are limitless so if you do not find something to whet your appetite here, get in touch with us and one of our country specialists will customize a trip just for you. 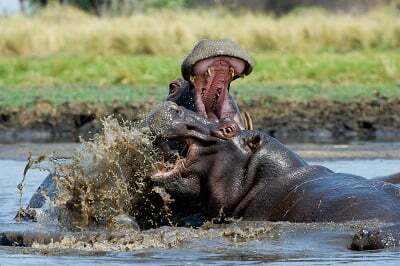 One of the true remaining wilderness destinations, Zambia never fails to deliver a high quality safari with its superb Lower Zambezi and Kafue National Parks. 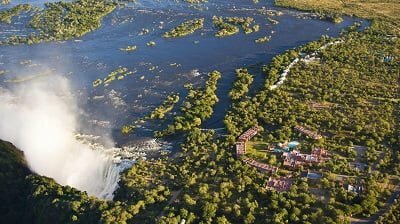 Finish with a trip to Victoria Falls.